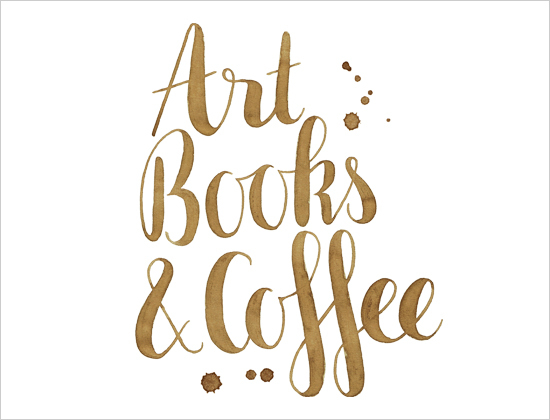 Art, Books and Coffee is the initiative of the sisters Natasja and Mariska Oosterloo. 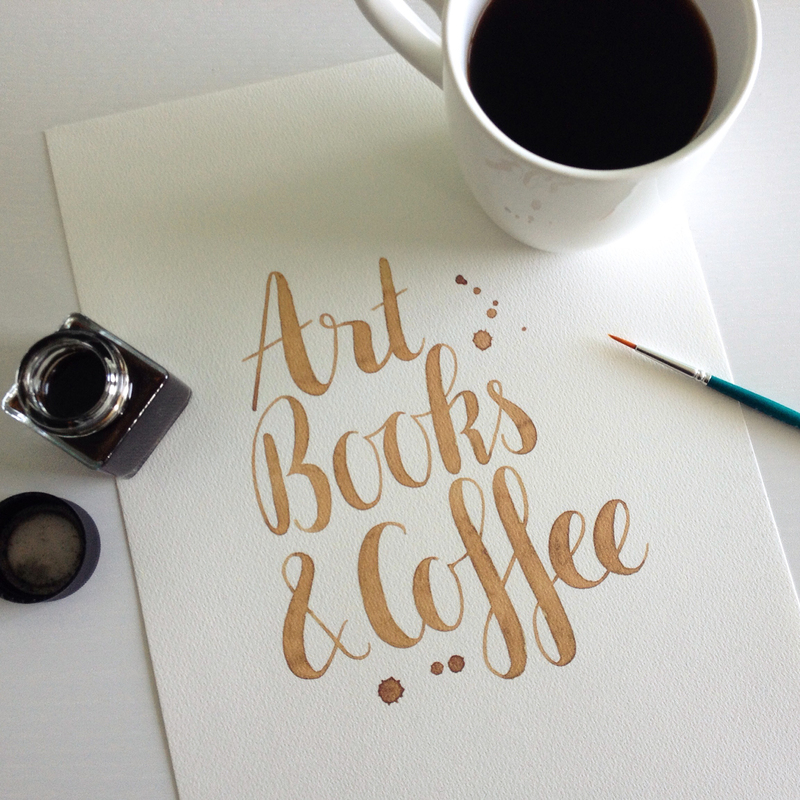 Mariska is Art, Natasja is Books and together they like to drink Coffee. 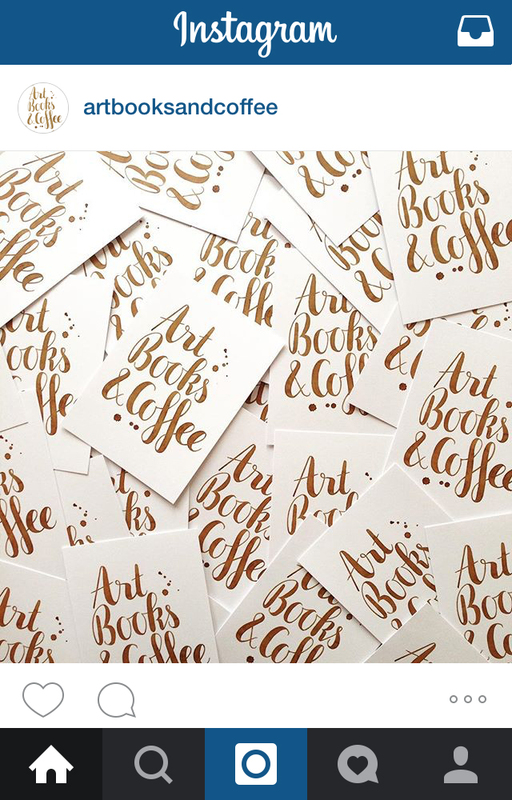 Buro vandiedagen was asked to design the logo for the event of Art, books & coffee. For this, we made coffee ink with which the logo is painted by hand.